Chris Brown and Prodigy. 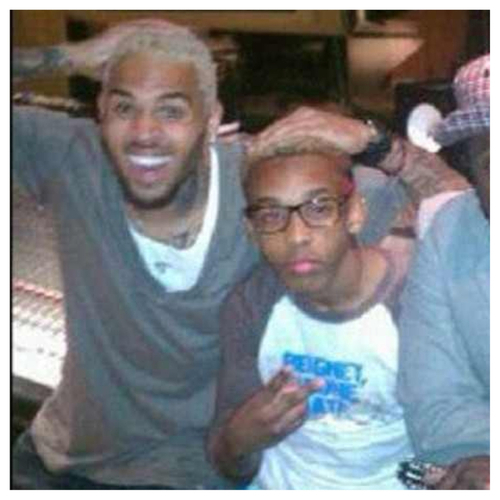 i cinta this pic of prodigy and chrisbrown aww. Wallpaper and background images in the mindless behavior club tagged: mindless behavior prodigy chrisbrown. This mindless behavior photo might contain tanda, poster, teks, and papan tulis.